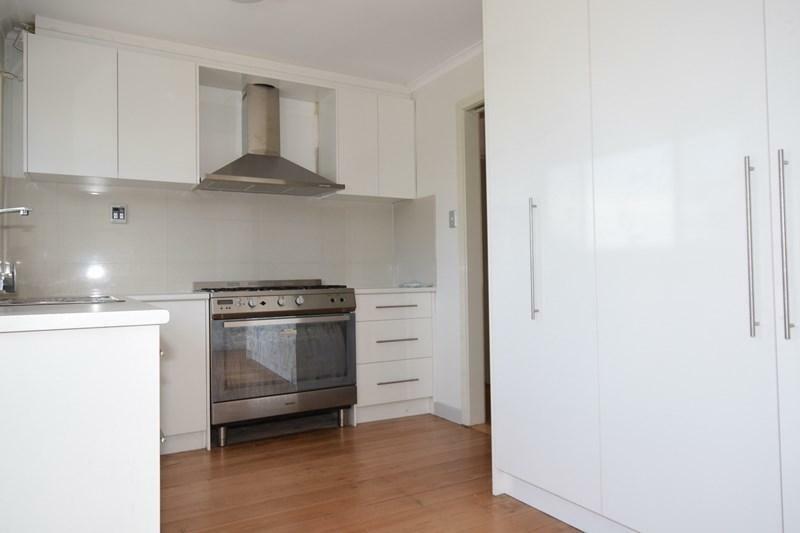 This apartment is in the Croydon neighborhood in Melbourne. 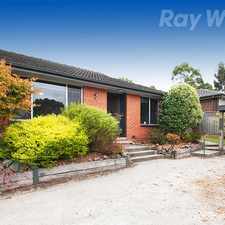 Nearby parks include Silcock Reserve, Croydon Park and Kalinda Modified Urban Forest. 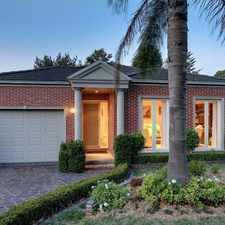 25 Sevenoaks Avenue has a Walk Score of 64 out of 100. This location is Somewhat Walkable so some errands can be accomplished on foot. 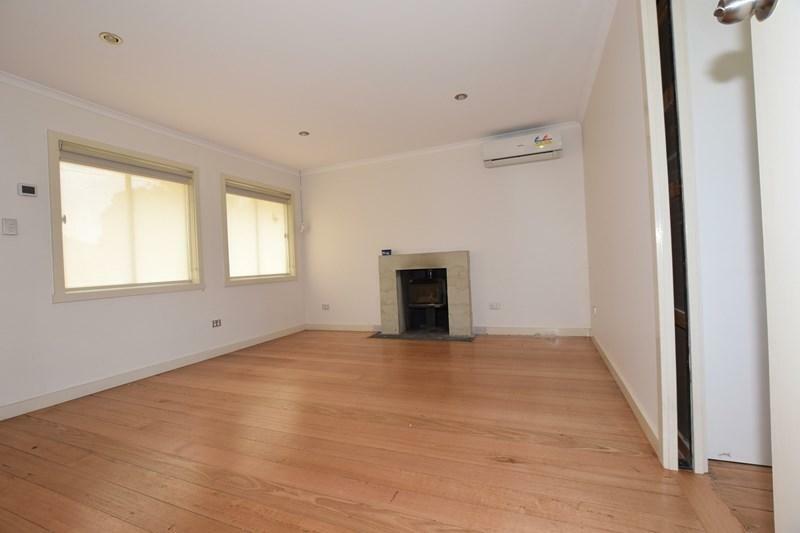 Situated in a quiet residential street this home offers light filled front living room with coonara fireplace & split system cooling, modern kitchen with gas cooking - stainless steel appliances, 3 good sized bedrooms with ceiling fans, light and bright family bathroom with shower, vanity and toilet. 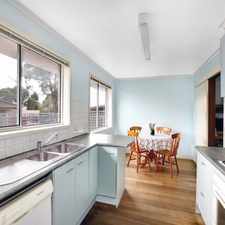 Well located walking distance to popular McAdam Square shops and cafes, quality locals schools including, Good Shepherd & Croydon Hills Primary School and Luther College. 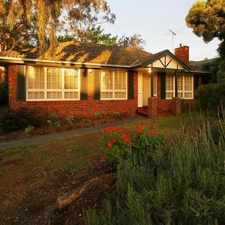 Close to Eastland Shopping Centre and easy access to CBD via Eastlink. Pets Considered. ** Unit to be built at rear in approx 6 months. Explore how far you can travel by car, bus, bike and foot from 25 Sevenoaks Avenue. 25 Sevenoaks Avenue has some transit which means a few nearby public transportation options. View all Croydon apartments on a map. 'UNDER APPLICATION' Location &amp; Quality = Complete Package! Enjoy the 1/4 Acre Block! 25 Sevenoaks Avenue is in the Croydon neighborhood. 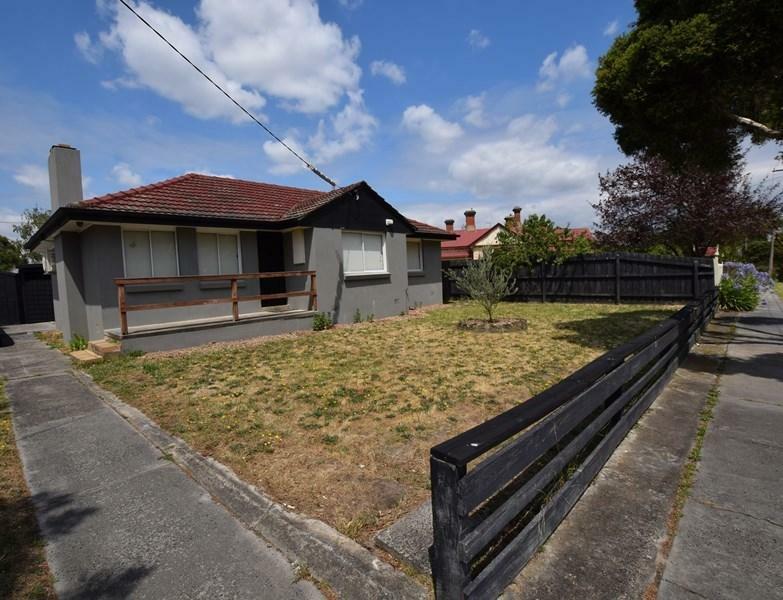 Croydon is the 161st most walkable neighborhood in Melbourne with a neighborhood Walk Score of 58. FAMILY ATTRACTIONS IN THIS IDYLLIC COURT. FOUR BEDROOM PROPERTY IN THE HEART OF MITCHAM. Spread Out in this Flexible Favourite! Modern, conveiniently located two bedroom Unit "UNDER APPLICATION"
Within Strolling Distance To Tunstall Square!  LARGE FAMILY HOME, DOUBLE GARAGE! PERFECT FOR EVERYDAY FAMILY LIVING! APARTMENT LIVING - GYM, LAP POOL PLUS SO MUCH MORE!